​"We just received your invoice and we are just shocked by your generosty! Alyssa said you also made a donation to her dad's GO FUND Me page. You've made all of us cry! I can't begin to express oour gratitutde for your kindess. Thank you so very much form the bottom of my hear for doing this. We pride ourselves in working with the client and making them happy. Our goal is to make you happy. So tell us what is important to you in making you happy so we can make it happen. The mirror is unlike any basic photo booth on the market Take the time to talk with us so we can give the high quality touch to your event. 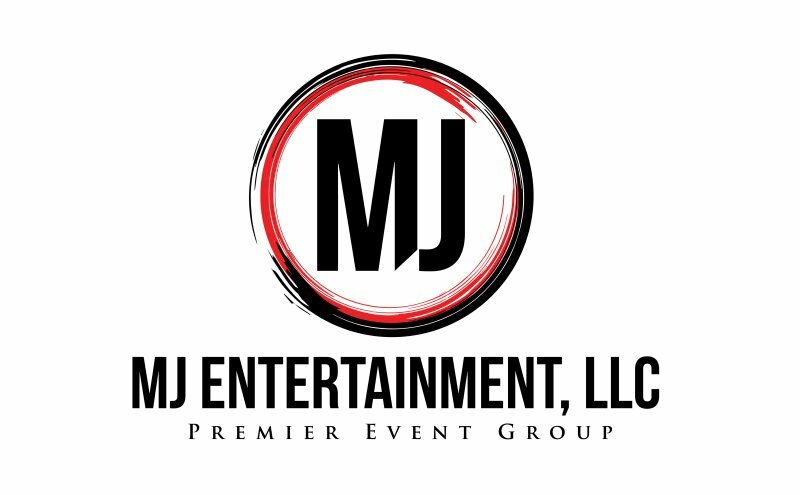 "MJ Enetertainment went above and beyond our expectations. The selfie mirror was amazing and much better than a basic photo booth"
Take your wedding or event to the next level in entertainment with the selfie mirror photo booth. Fun interactive and completely customizable to your exact needs. Not only will all your guests be talking about your event they will leave with a keepsake they will have for a lifetime. With a family owned and operated company we promise and guarantee to excellence. We strive to give you 100% of our attention during your event no matter the time, date or location. Our goal is to have your event be the talk of the town for years to come. Josh is a fun loving kind of guy. Very out going and the life of the party. Complete professionalism is key to Josh and the happiness of the customer.